Storage / Baskets - LIVING AND CO. Unique baskets from Bloomingville, HAY, House Doctor, HK-Living, Nicolas Vahé and Storebror with a Scandinavian look. Beautiful Bloomingville basket made of material from the water hyacinth. This Bloomingville basket is nice to combine with the other items from the new Bloomingville collection. Beautiful Bloomingville baskets set made of natural seagrass. This Bloomingville basket set is fun to use to store stuff and many other purposes can be used. Set of 2 pieces. Beautiful Bloomingville basket made of seagrass with gold finish. 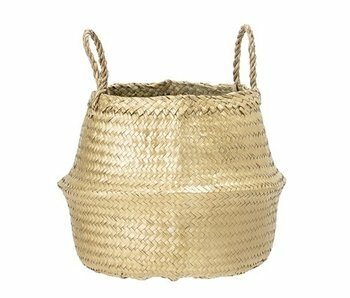 This Bloomingville basket is fun to use to store stuff and extra special because of the golden finish. Beautiful Bloomingville baskets set made of metal with gold finish. This Bloomingville basket set is fun to use to store stuff and many other purposes can be used. Set of 2 pieces. 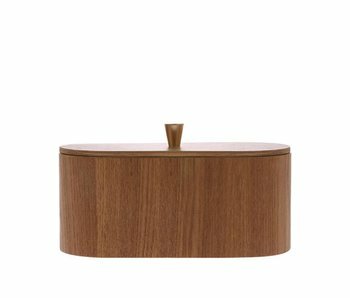 This HKliving storage pot with lid is a real eyecatcher in your interior! This HKliving storage pot is made of earthenware with terrazzo. Nice combined with the other HKliving accessories! This beautiful HKliving wooden storage box is a true addition to your interior! This HKliving storage box is made of willow wood.Leuk combined with other items from the new HKliving collection. This beautiful HKliving wooden storage box is a true addition to your interior! 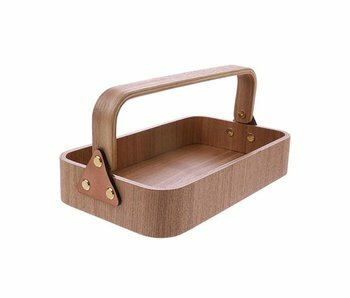 This HKliving storage box is made of willow wood and equipped with handle Nice combined with the other HKliving accessories! This beautiful HKliving wooden box with mirror is a real eyecatcher! This HKliving storage box is made of willow wood. Nice combined with the other HKliving accessories! 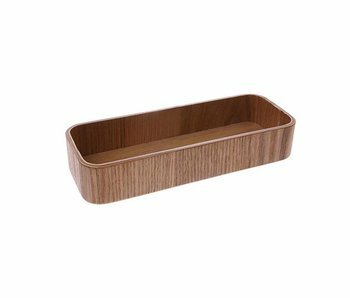 This beautiful HKliving wooden storage box with lid is a true addition to your interior! This HKliving storage box is made of willow wood and has a brass knob. Nice combined with the other HKliving accessories! Great House Doctor Carry baskets set. 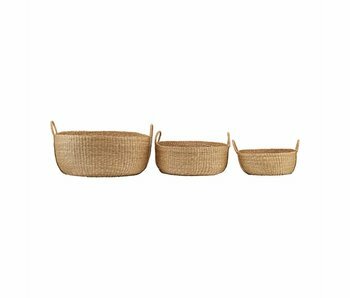 This Carry baskets set is made of seagrass and perfect for storing nice items. Also nice combined with a plant. How do you combine this set? Great House Doctor Carry baskets set. This black Carry baskets set is made of seagrass and perfect for storing nice items. Also nice combined with a plant. How do you combine this set? Great House Doctor Shape Mix baskets set. 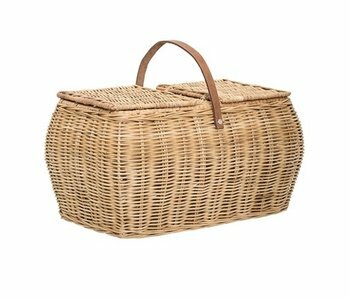 This baskets set is made of seagrass and perfect for storing nice items. Also nice combined with a plant. How do you combine this set?